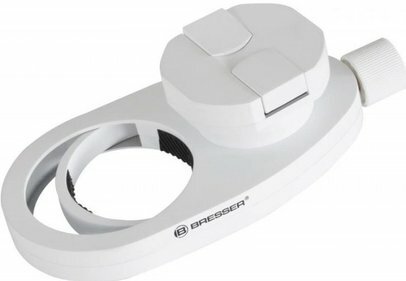 Looking for a portable and easy to assemble telescope for celestial viewing? Then the AstroMaster is the telescope you are looking for! 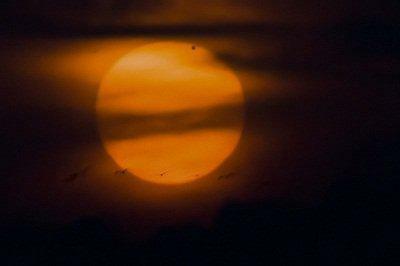 The AstroMaster Series produces bright, clear images of the Moon and planets. 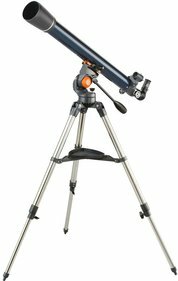 Easily observe the beautiful moons of Jupiter and the rings of Saturn with each of these fine instruments. 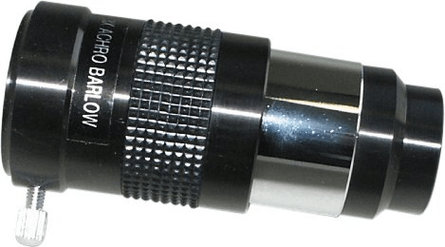 For breathtaking views of brighter deepspace objects like galaxies and nebulae, we recommend the larger aperture and light-gathering ability of the Newtonian Reflector. 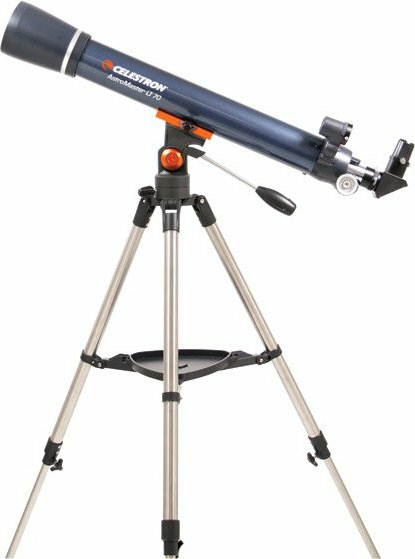 This AstroMaster telescope has a focal length of 700 millimeters and feautures a fully coated lens (70 mm) which ensures as much light as possible is gathered and centered. 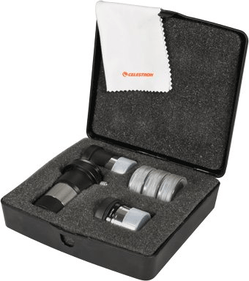 Included are two eyepieces with diameters of 10 and 20 mm, which enable you to get a 35x or 70x magnification. Write a review By sharing your experience with the Celestron AstroMaster LT 70S-AZ, you can help others (perhaps still doubting customers) with making a good choice.